I fell in love with mandolins in my early teens and have been playing, tweeking and building them for quite some time now. If a mandolin is built correctly it can be quite powerful, sweet, woody and beautiful. 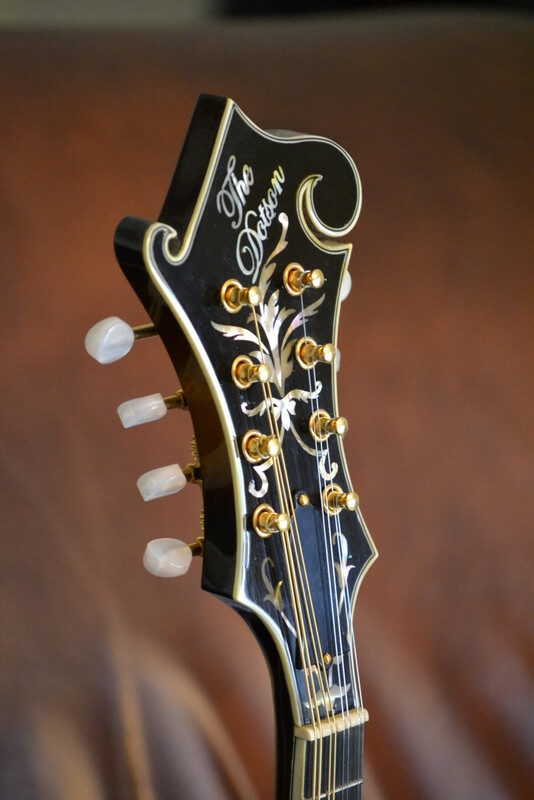 Even though you can’t turn an average mandolin into a signature Loar, you can optimize it’s playability and make it feel like a high end vintage piece in most cases. knowing how to get the frets, nut, bridge and strings to play nice together is a science and an art all rolled up into one. You have to have these skills in order to make a mandolin play as well as it can whether it costs $200 or $200K.